7/8in x 7/8in Aluminium Flat Bar is available in grade 6082 T6. A popular grade in the metal industry known as a 'structural alloy' because of its high strength combined with excellent corrosion resistance. 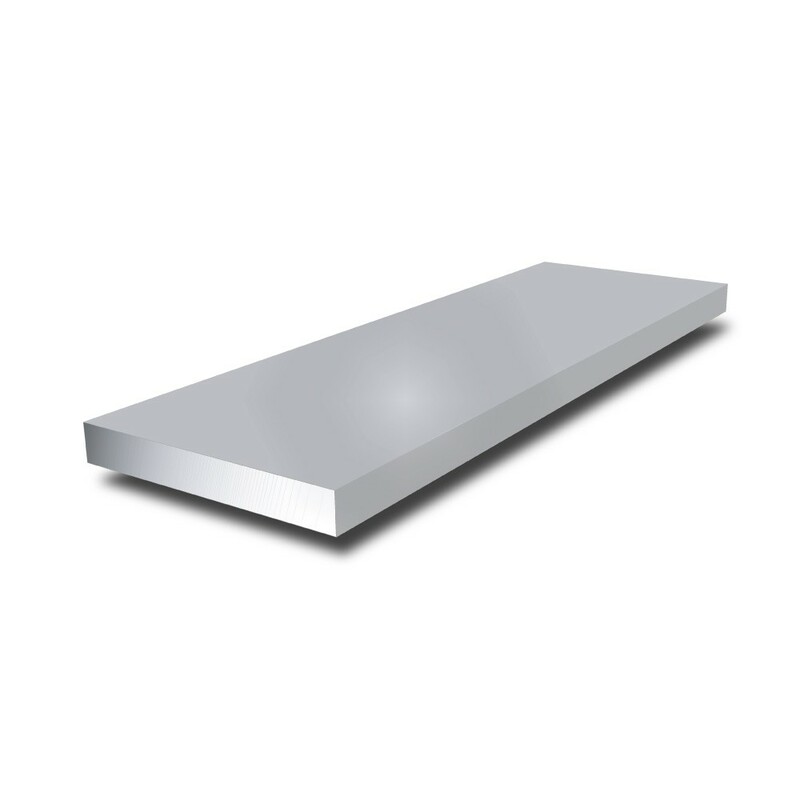 In addition, this lightweight aluminium bar is easy to machine, drill and cut. With the right equipment it can also be welded.